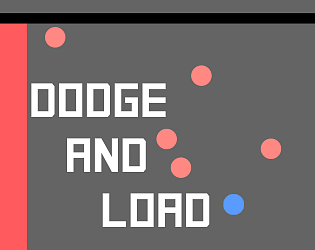 Dodge enemies while the game loads. Hey, great game! My top score was 686. Really neat, simple concept. I really liked how the game got harder not because of more enemies, but a tighter enviroment. It felt a little hectic a times, in a good way! Neat work.